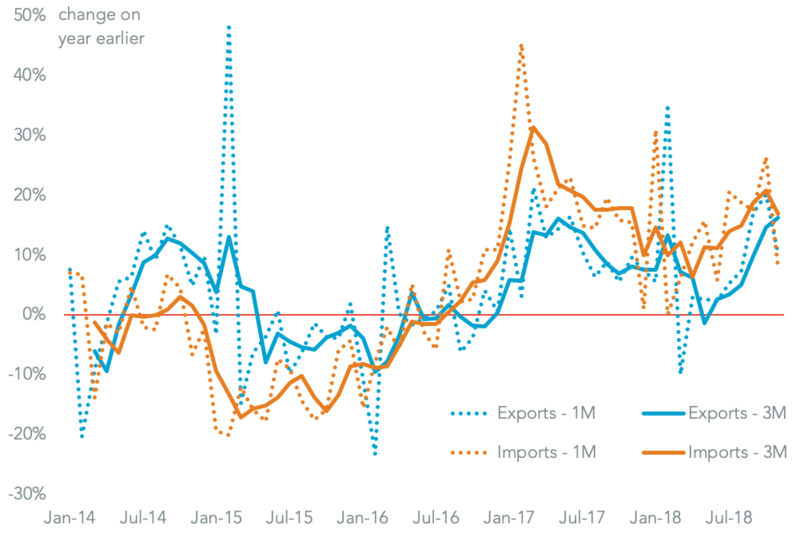 China’s international trade growth slowed markedly in November, Panjiva analysis of official data shows, with yuan-denominated exports having increased by 10.2% on a year earlier vs. 14.7% in the prior three months. 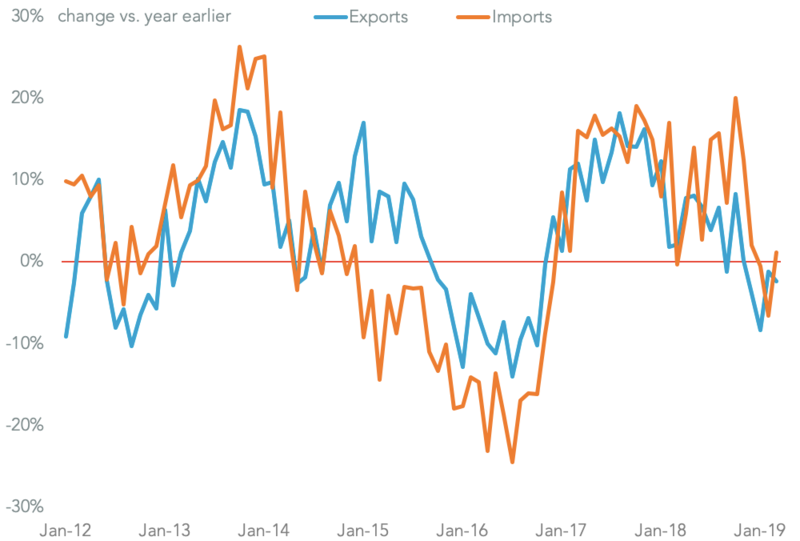 Imports slowed more quickly to 7.8% from 20.7% though that can in part be blamed on collapsing oil prices – which were unchanged on a year earlier in November having increased 38.5% over the prior three month period according S&P Global Market Intelligence data – rather than industrial activity. 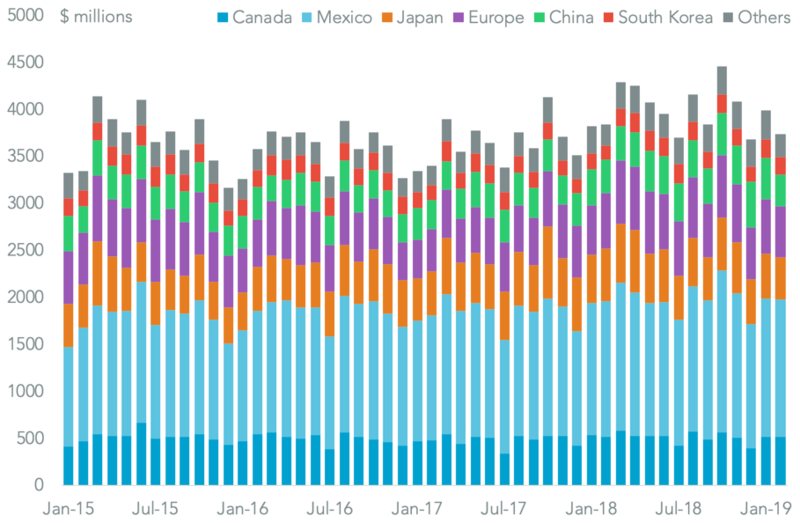 Among seaborne shipments to the U.S. many of the major categories afflicted by tariffs continued to see growth with imports of furniture (HS 9403) and auto-parts (HS 8708) having both risen by 13.1%, Panjiva data shows. 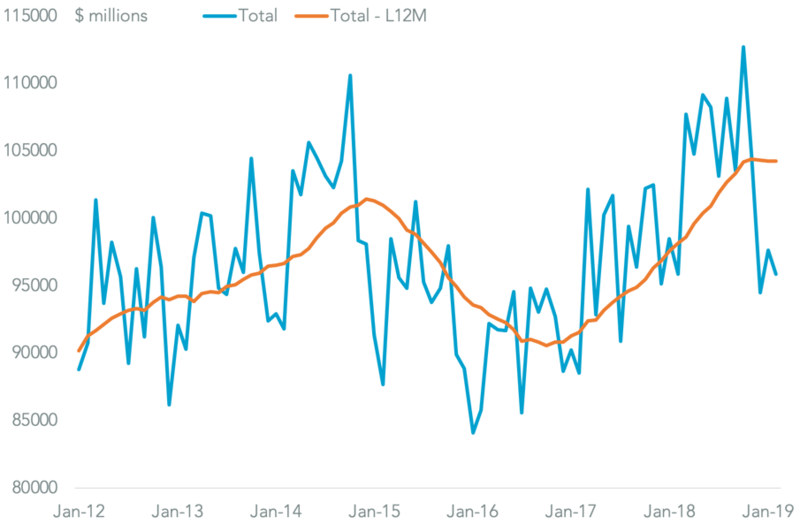 The increase in auto components is also likely being driven by concerns regarding the ongoing section 232 review of the industry. 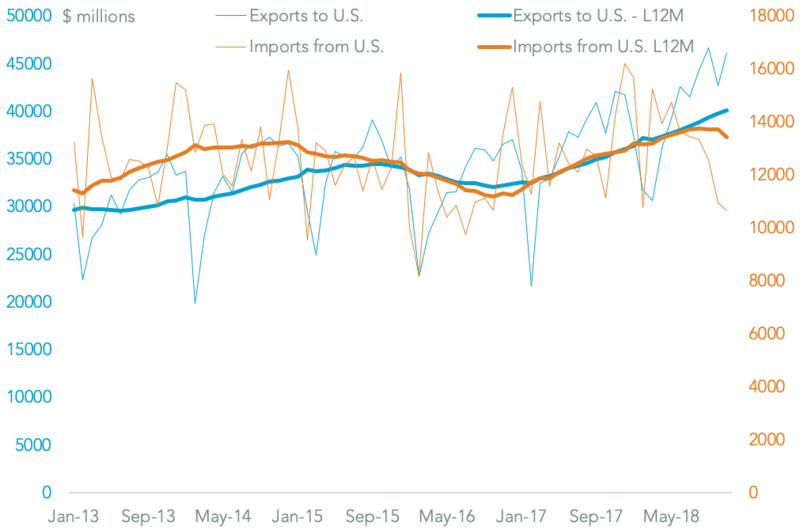 The fastest rate of growth among importers of auto-parts was seen by Winhere Brakes, which surged 66.7% on a year earlier. Yet Increases were far from universal though with imports by General Motors having fallen by 25.1% and Prime Wheel – which supplies FiatChrysler and Ford as well as General Motors by 21.1%. 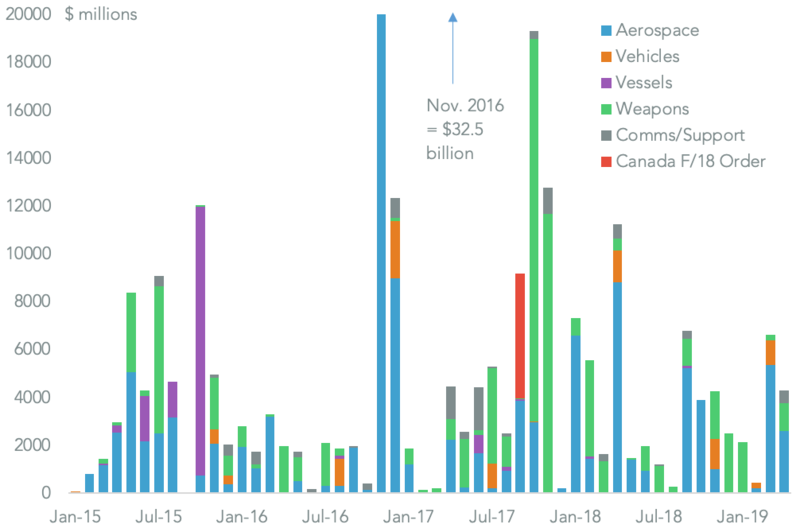 More of the same could come if importers decide they have sufficient volumes to see them through the 90 day negotiation period.